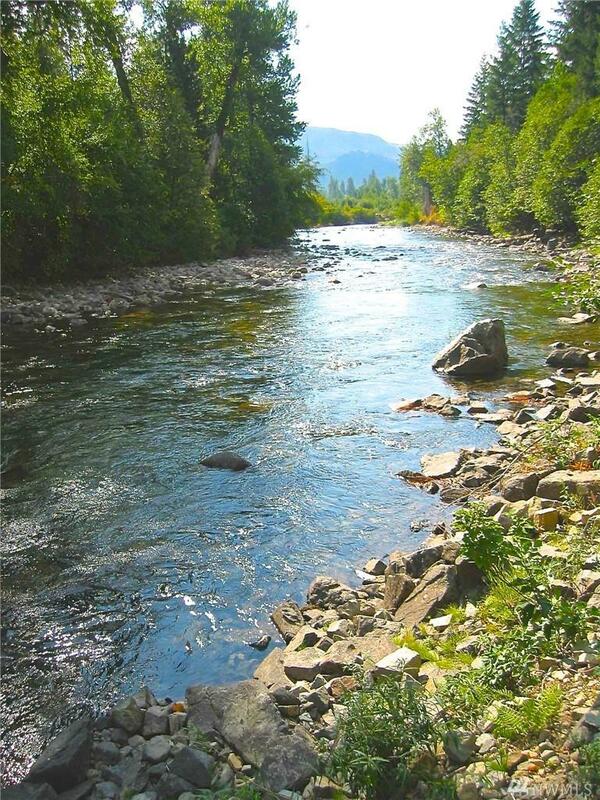 Community well supplies ample water on this 1.49 acre high bank riverfront property! 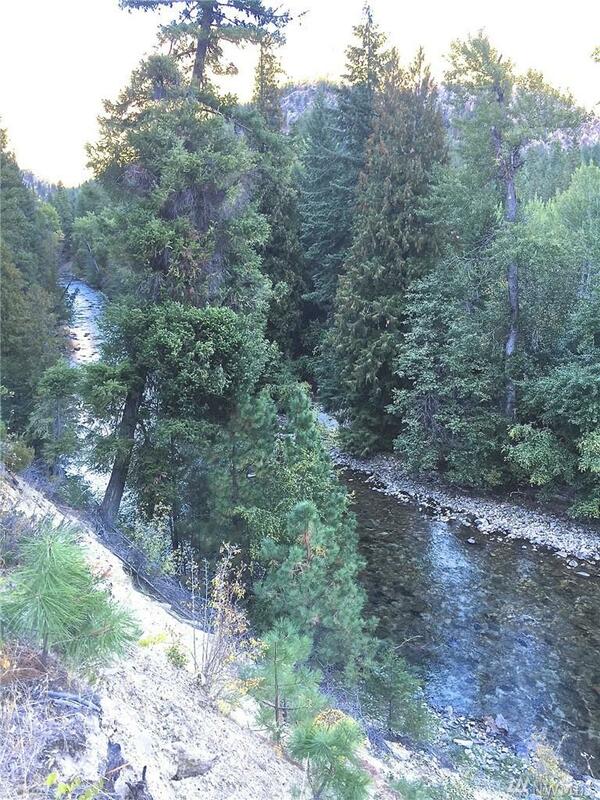 Amazing views of river and mountains with combination of trees and open area. 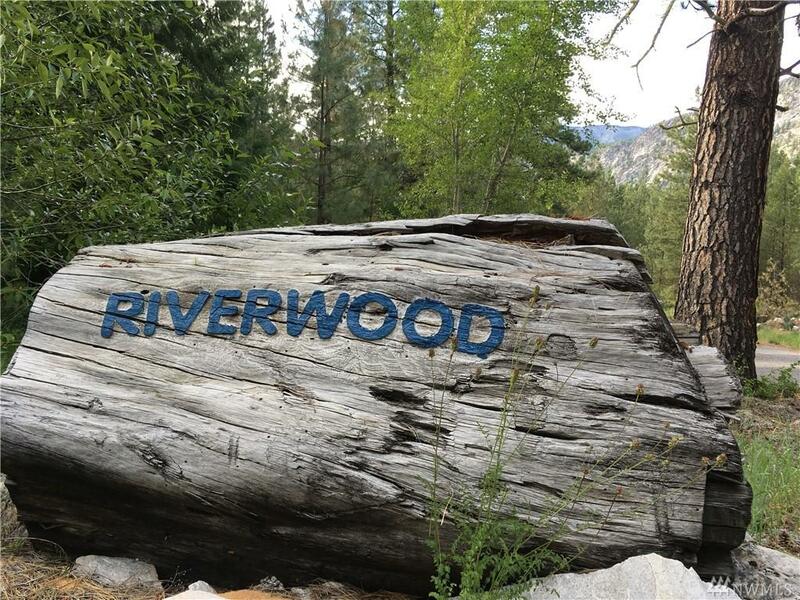 Located inside gated Riverwood Estates, property has access road to potential building site with conduit buried and approved for electrical hook-up. Well water has been piped to potential building site with frost-proof hydrant installed. 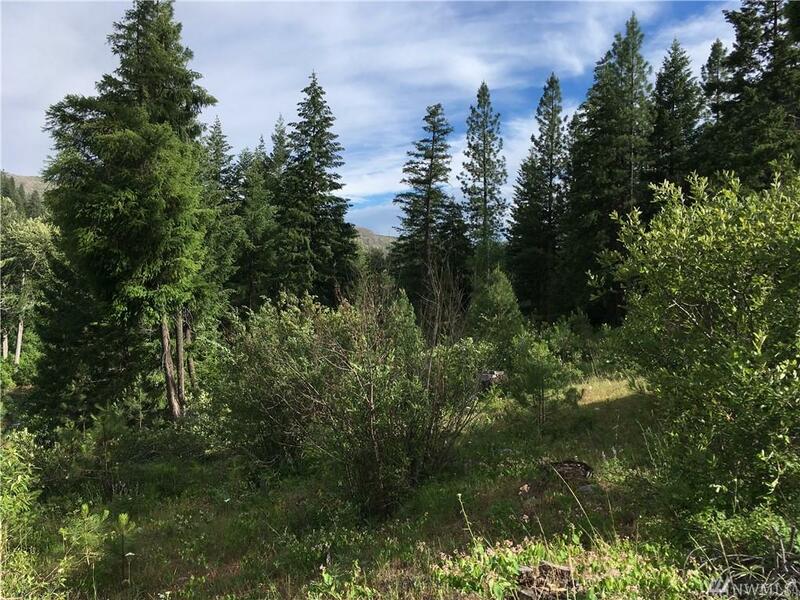 2,000 feet in elevation and adjacent to National Forest. HOA fees include road maintenance.